Which medications need refrigerated van hire? Our society is shaped by modern medicine. As revealed by the BBC, half of women and 43% of men in England regularly take prescription drugs. Typically, these include cholesterol-lowering drugs, high blood pressure medication and treatments for life-limiting conditions such as diabetes. With a large proportion of the population needing medications, pharmaceutical couriers have an important duty to protect the health of the end consumer. An increasing number of medications need to be maintained within an optimum temperature range in order to ensure drug potency and safety, making refrigerated van hire essential. Insulin is a common treatment for diabetes sufferers, helping them to regulate their blood sugar levels, explains the NHS. Diabetes affects 3.9 million people in the UK, and as Diabetes UK stresses, medication cannot cure diabetes. Most people will have to take insulin for the rest of their lives to treat the condition. Insulin is therefore a lifeline for diabetics, and this medication requires consistently safe transportation conditions. Diabetes UK recommends for insulin to be stored between 2°C and 8°C, taking care not to over-freeze as this can stop the insulin from working properly. While rabies is a fairly uncommon disease in the developed world, the vaccination is still recommended to at-risk groups such as laboratory workers, people handling bats and tourists travelling to areas where the disease is more prominent, says the NHS. Typically, the vaccine is freeze-dried and should be maintained between 2°C and 8°C, explains the US Food and Drug Administration. As the vaccine is used to protect against a life-threatening disease the Centers for Disease Control and Prevention warns that the vaccine’s potency is critical. If the vaccine has been damaged due to inadequate transportation, the recipient could be unaware that they are not protected against the virus. Humira reduces inflammation and is commonly used to treat arthritis, psoriasis, and in some instances, crohn’s disease and ulcerative colitis, explains Drugs.com. The official website for Humira warns that exposure to sunlight and temperatures outside its recommended 2°C and 8°C range should be avoided. If the medication has been frozen, it should never be used, even if thawed. As the FDA stresses, Humira must be protected from damage during transportation, ensuring that its original packaging and pre-filled syringe remains intact. 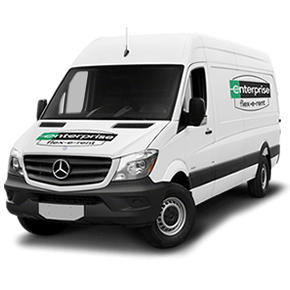 At Enterprise Flex-e-Rent, our high specification dual compartment vans are built especially with the needs of the pharmaceutical industry in mind. With a host of storage requirements and associated risks, sourcing quality and reliable refrigerated vehicles should be at the top of every pharmaceutical courier’s agenda. In order to help companies quickly adapt and maintain optimum temperature ranges for medications, all of our refrigerated van rental solutions come with Transcan temperature recorders, placing temperature control directly in your hands. When temperature conditions are compromised, such as in the event of a power failure, medications can be irreversibly damaged. It not only impacts the safety of consumers, but also affects your bottom line. This is why we offer a standby facility as standard for our refrigerated van hire, as well as pre-paid manufacturer repair and maintenance packages, keeping your cargo intact. 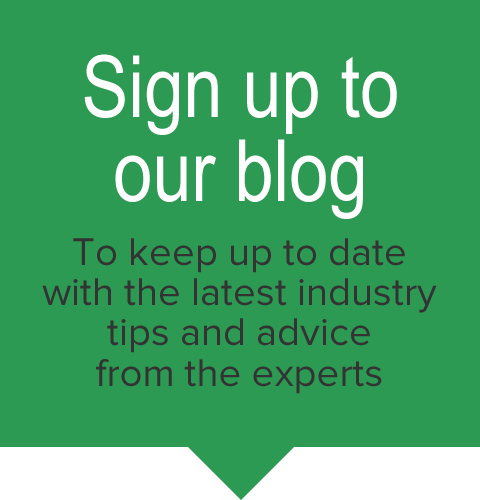 If you're looking to hire refrigerated vehicles, our free guide sheds some light on how to make the best decision for your business. Download it for free below.